Brent crude prices hit a 26-month high on the news Turkey has threatened to cut oil supplies from Iraqi Kurdistan. This gave a boost to the Russian ruble, which remains the world's strongest currency against the US dollar in the last 12 months. The North Sea Brent benchmark, which is used to price Russia's Urals blend, almost reached $60 per barrel before retreating to $58.68 on Tuesday. The gains still represent a more than $3 surge compared to last week. US West Texas Intermediate was trading near $52 per barrel. 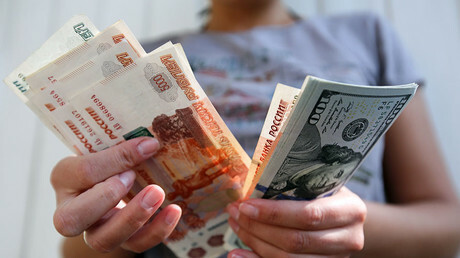 The ruble has surged over ten percent against the dollar in the last 52 weeks, trading at 57.4 against the greenback and 67.8 against the euro. Tom Adshead, a consultant at Macro-Advisory, told RT there are factors other than oil behind the recent ruble rally. “The main reason for the ruble's strength this year has been the inflow of portfolio investment, especially in the fixed income market. They have been attracted by high yields on ruble bonds. 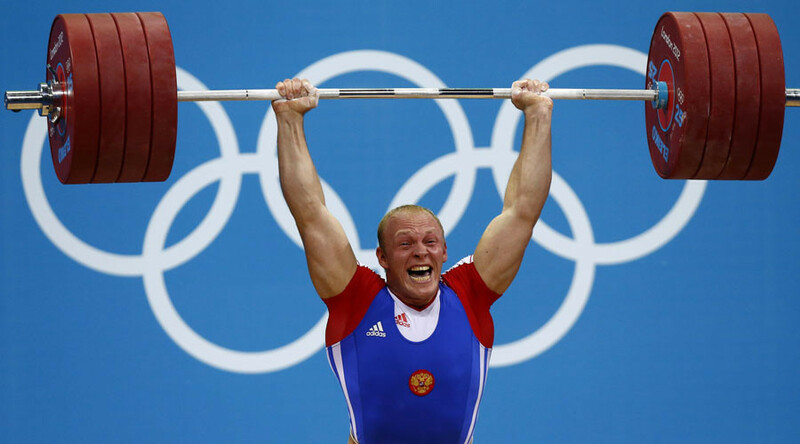 This has enabled the ruble to stay strong despite oil's weakness,” he said. 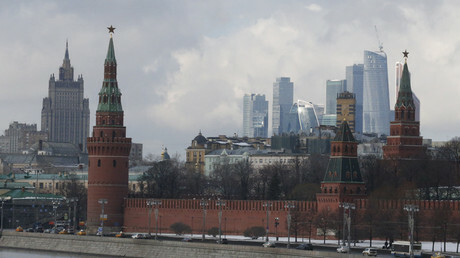 “In general the Russian economy is becoming less dependent on oil, as other sectors grow, especially the service sector. Oil will likely underpin the ruble for the time being, but we would expect some ruble weakness toward the end of the year, as the portfolio investment flows reverse,” Adshead told RT. Oil is rising on news that Turkish President Recep Tayyip Erdogan threatened to cut off the pipeline from northern Iraq’s Kurdish autonomous region over its independence referendum. The pipeline pumps about 600,000 barrels per day (bpd) through Turkey. The Organization of the Petroleum Exporting Countries (OPEC) and non-OPEC producers previously agreed to cut output by 1.8 million bpd. “It’s pretty clear the Kurds are going to vote for independence, and we will have yet another geopolitical hot spot in the Middle East that threatens a significant amount of oil supply,” John Kilduff, a partner at Again Capital, a New York-based hedge fund told Bloomberg. However, some analysts say rising crude prices will help US shale production to rebound. The US Energy Information Administration reported that shale output will surge for a tenth month in a row in October.